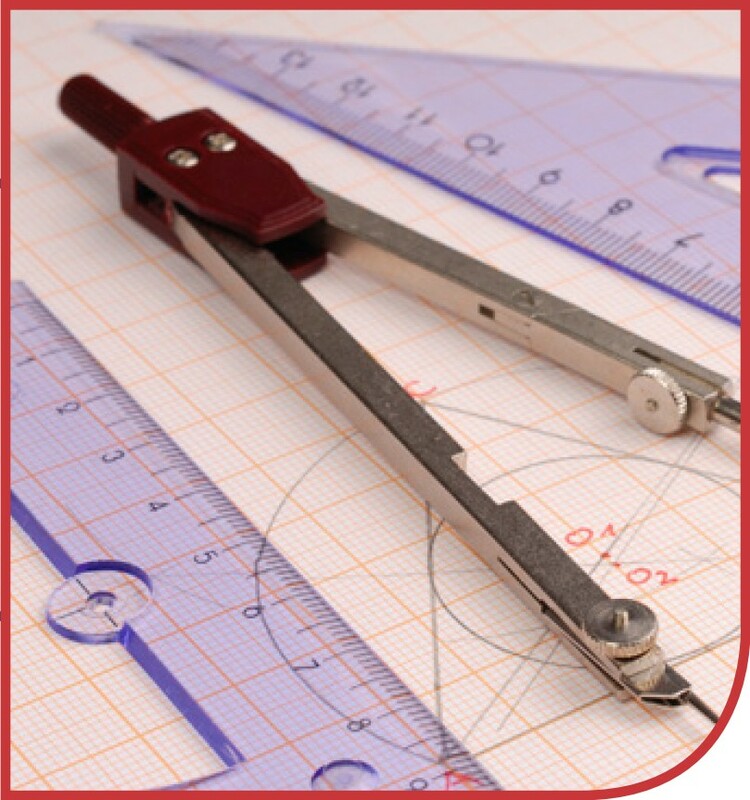 This course is designed to introduce the student to the basic principles of geometry necessary for further college level mathematics. These principles include properties of geometric shapes and measurements, calculating the dimensions, including one, two and three dimensional properties of geometric figures. The course also discusses concepts such as similarity and congruency and geometric proofs establishing relationships between figures. The course continues with characteristics of triangles, quadrilaterals, higher order polygons, circles, three dimensional figures and the properties of the sides and angles appurtenant to these figures. Finally, the course finished with graphing and coordinate geometry. Plot points, lines and geometric figures on a graph and use coordinate geometry rules to identify properties of these points, lines and figures.